The Earthdance mission is to build the business of peace by providing the worldwide peace and sustainability marketplace with socially responsible media content, events, products, services, activism, and philanthropic initiatives. Earthdance is entering its 22th year in 2018. Please check out our international nonprofit organization’s site earthdance.org for more information about events around the world. 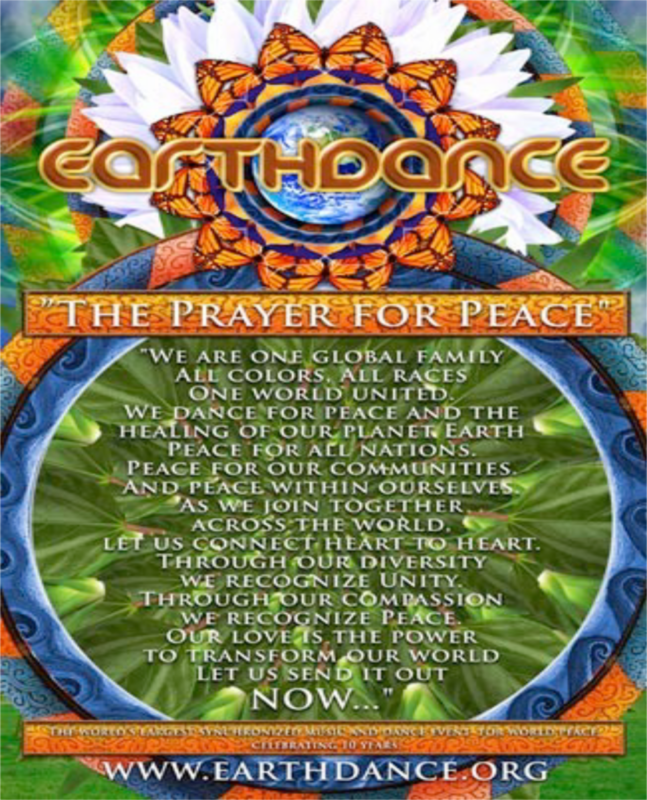 Earthdance Global is our for-profit side, and together, we stand for peace! 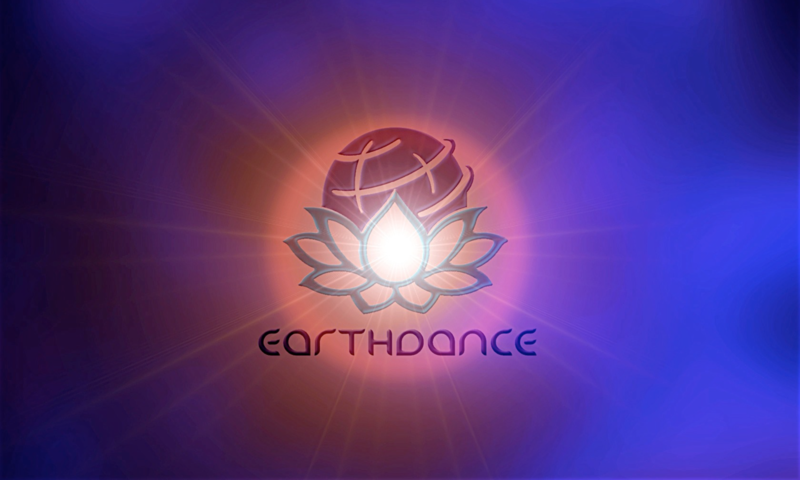 Earthdance Global LLC represents and owns the Earthdance trademark, an internationally recognized brand with over 20 years of history in over 60 countries for socially conscious media, events, and charitable activities. Earthdance Global is the primary form of support for the Earthdance non-profit organization that coordinates the international Earthdance Peace Festival. Earthdance Global is also responsible for the ownership and management of the Deep Green Agency and Deep Green events.